Real estate law is complex. Whether your case involves refinancing, foreclosure, modification, purchase and sale agreement or residential or commercial property, you’ll need to consult experienced counsel as soon as possible. Having represented Hartford residents since 1995, attorney Jonathan G. Cohen is uniquely qualified to assist you with every step of the legal process. 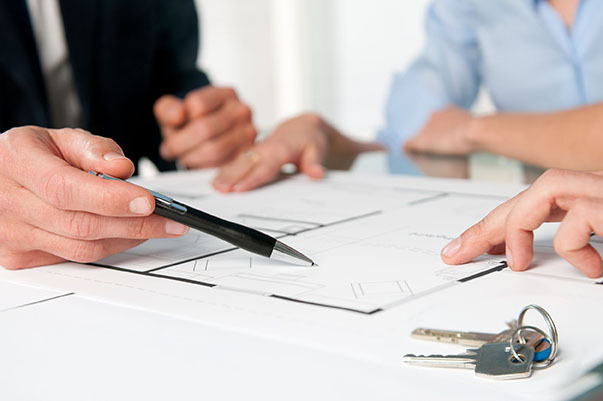 Because Connecticut’s real estate laws vary depending on whether the property in question is residential or commercial, it’s best to speak with a seasoned real estate lawyer before attaching your name to any sort of legally binding agreement. Attorney Jonathan G. Cohen can help you understand what to expect and how best to proceed. 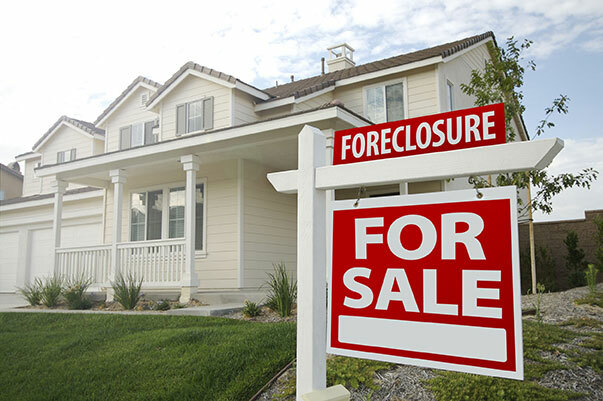 Connecticut foreclosures are often carried out either by sale, in which a court orders your home sold and the proceeds paid to the foreclosing party, or strict foreclosure, in which a court transfers the title to your home directly to the foreclosing party. Neither situation is particularly easy, both emotionally and legally speaking, so it’s best to seek legal counsel before moving forward. A purchase and sale agreement is a binding legal document that, once signed, is difficult from which to extricate yourself. Because the nature of these transactions often deal with large sums of money, it’s best to seek out reliable legal counsel before getting yourself into a situation from which you can’t escape. The closing costs associated with a real estate transaction are typically incurred by the buyer and often come to an amount above the purchase price of the property. Closing costs may include title insurance, property taxes, administrative fees, escrow and/or closing day charges. Speak with a trusted Connecticut real estate attorney before signing any documents related to the closing of your transaction. There are many reasons why you may want to modify or refinance your mortgage, including receiving a lower rate, switching from a variable to a fixed rate loan or lowering your monthly payment. It’s imperative that you accurately estimate the closing costs associated with your mortgage, as these will directly impact your mortgage loan amount. The Jonathan G. Cohen Law Firm has been providing reliable, experienced real estate law services for more than 20 years. Call (860) 527-8900 to schedule your free consultation. Jonathan G. Cohen Law Firm represents Hartford County residents in cases involving real estate law and bankruptcy, including Chapter 7 and Chapter 13 bankruptcy. Business hours are 9 a.m. to 5 p.m., Monday through Friday, though after hours and weekend appointments are available upon request. Jonathan G. Cohen Law Firm is a debt relief agency that helps people file for bankruptcy relief under the bankruptcy code. Mr. Cohen accepts cases involving Chapter 7 and Chapter 13 bankruptcy, as well as those involving real estate law — i.e. residential, commercial, refinancing, sales and purchases, foreclosures and modifications. Call for your free consultation today! "We Are a Debt Relief Agency and We Help People File for Bankruptcy Relief Under the Bankruptcy Code."